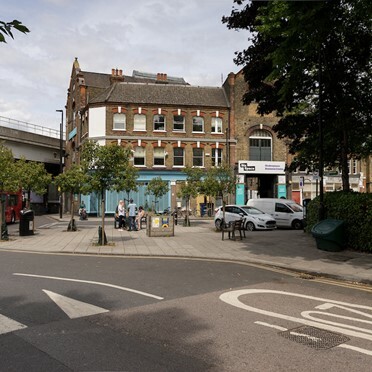 The business premises provide commercial property to let on very flexible terms allowing customers to rent space in this quiet area of South London and still be located close to both Lambeth and Brixton. 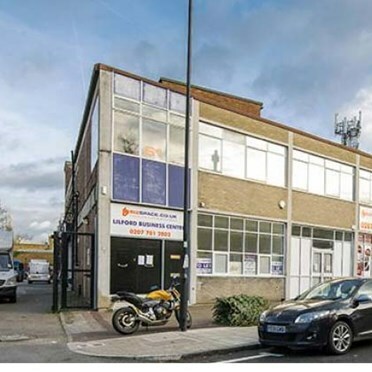 Offices, Office Space, Industrial Units and Storage Space in Camberwell, available to businesses on affordable, flexible terms. 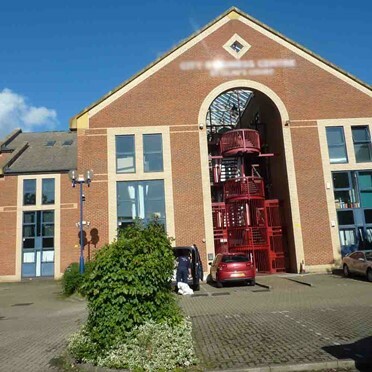 2 floors of unfurnished office facilities designed for both small businesses requiring a compact office space through to larger organisations needing several hundred square feet of office space. 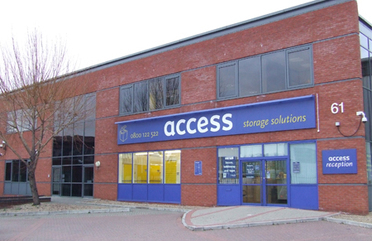 Providing a cost effective approach to your office space requirements and can be rented from a minimum of only one month, with business rates, heating, lighting and service charges all included in the rental. Business Centre in Brixton comprises of business space of 35,000 sq ft (3,251 sq m) made up of offices, office space, workshop units and meeting rooms, in a converted Victorian warehouse with the workspace arranged around a small central courtyard in these unique business premises. 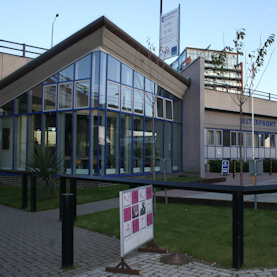 Constructed in 1990, this property provides 32 self-contained offices, offering 24 hour security and allocated, secure parking space. 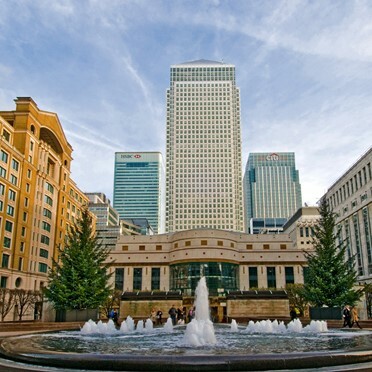 Serviced office space and meeting rooms in Canary Wharf with amazing 360 degree views of Canary Wharf and the Docklands area. This landmark building sets the standard for these stylish offices. The practical and affordable offices available here range from 600 to 800 square feet and come with short, flexible leases. They are ideal for any companies looking to make easy deliveries and collections, as they come with warehouse facilities on hand, as well as good security and free parking. Clients have the option to rent the storage spaces available from as little as one week to any time period greater, depending on their uses of the facilities. 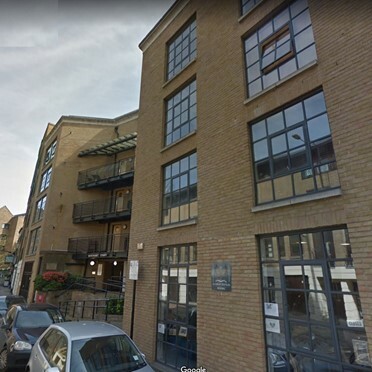 Located in an area of London which has experienced high investment and economic growth over the last decade, this prestigious building provides quality office and storage space behind an elegant 9th Century façade to over 100 organisations. With reception desk and a restricted access post room with CCTV cameras, security access areas, night patrol guards and controlled parking. Although the offices have been modernised it has still retained Mews Type aesthetics. Bickley Train Station and shops are a short distance away. Situated at Bourne Road/Elliott Road, a short walk from the main A21 and 3/4 of a mile from Bromley Town. It is a Mews type complex dating back several hundred years. It provides for 6 Offices of various sizes and 3 Business Units. 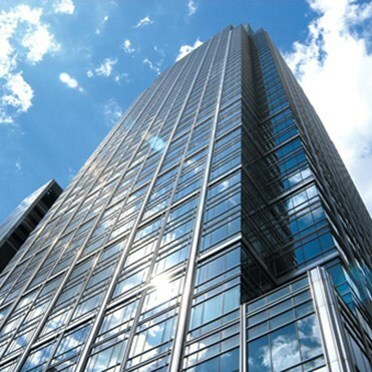 The centre is ideal for companies serving Docklands, City, East and South London areas. Perfect for new start up businesses or established organisations seeking a London regional office. The centre offers up to 80 office / studio units from 300 sqft upwards with simple easy in, easy out terms. The Commercial Centre offers newly completed commercial units comprising of self-contained ground floor and two storey units. OFFERING CO-WORKING SPACE! Located a minute's walk away from Oval tube station, this is a great tool for freelancers and business start-ups across London. A monthly membership offers a versatile business solution for co-working space, with the ability to land and interact at a range of clubs based within the capital.